The poppies were some of the first flowers to grow over the churned battlefields and freshly turned earth of war graves during the First World War and on 3 May 1915 they inspired the Canadian physician Lieutenant Colonel John McCrae after witnessing the death of his friend and fellow soldier the day before, to write the poem ‘In Flanders Fields’. 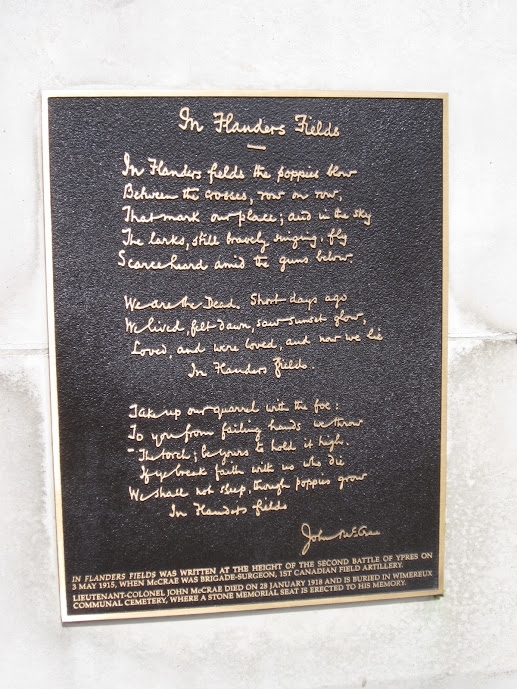 McCrae’s poem, In Flanders Fields. 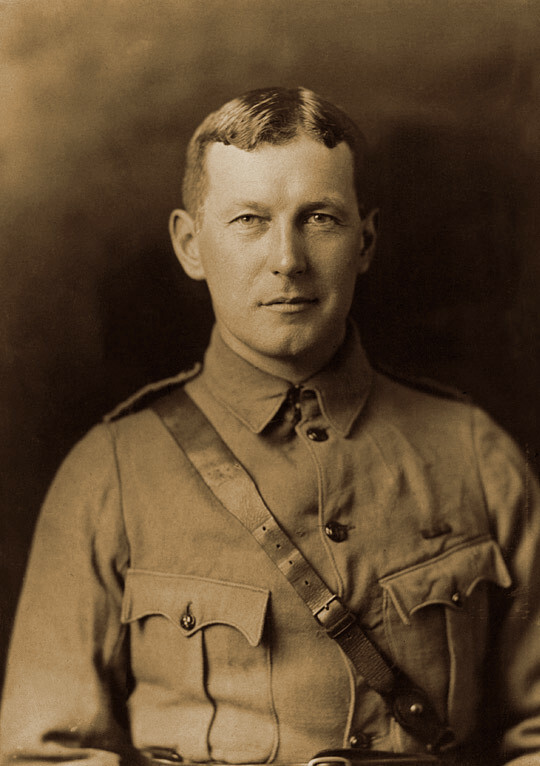 The funeral of Lieutenant Colonel John McCrae who was buried with full military honours. Images under Creative Commons licence with thanks to King W. L, MarnixR and the Guelph Museums.